We continue to develop our standard of expertises and commit to the process of partnership-based cooperation. We have regularly developed our technology, equipment and staffs efficiently. We applied the new innovation to work efficiency with these following equipment. We strive to enhance our business on research and development to conduct new methods for increasing productivity. We have full formwork solutions not only to provide high efficiency but also manage the limitation of construction by value engineering. Furthermore, we highly concentrate on safety management. 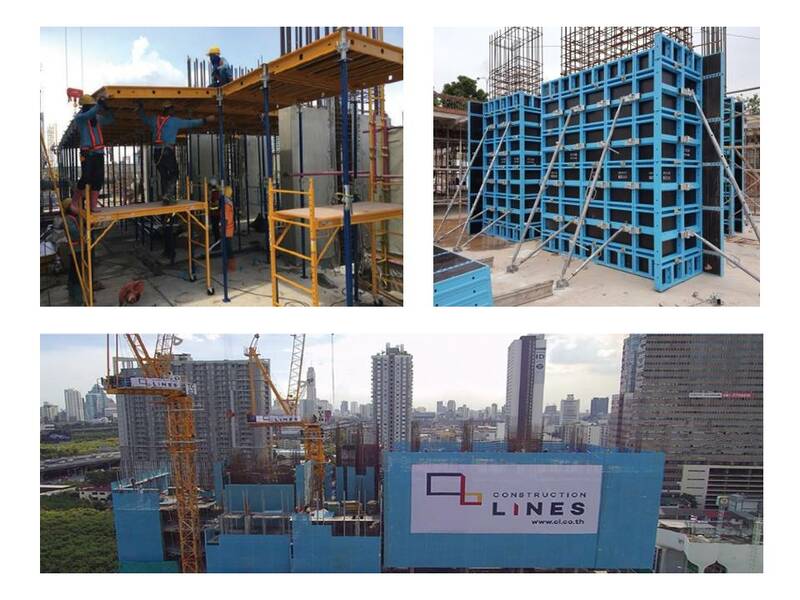 We have a building protection technology for the high rise construction to synchronize with those formwork systems. Therefore, with our technology, we could both build faster and meet optimization. Building Information Modeling (BIM) is a digital representation of physical and functional characteristics of a facility. 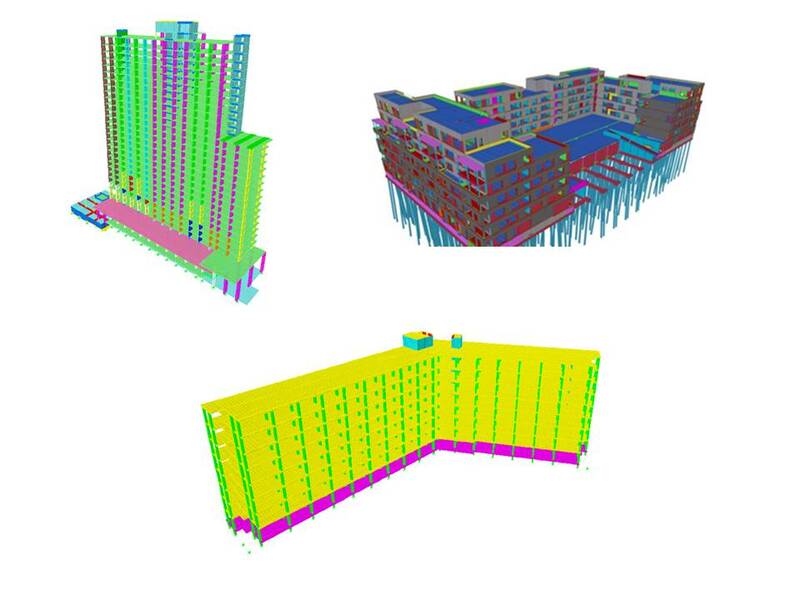 A BIM is a shared knowledge resource for information about a facility forming a reliable basis for decisions during its life-cycle; defined as existing from earliest conception to demolition. With this advantage, we can effectively synchronize and coordinate all the parties who involve with the project with BIM Technology.